At Stayco, we manufacture products primarily for the coach building and vehicle conversion markets. These include our vehicle access steps, geared electric motors, heavy duty window winders, wiring harnesses and our own and bespoke electronic and other mechanical products. 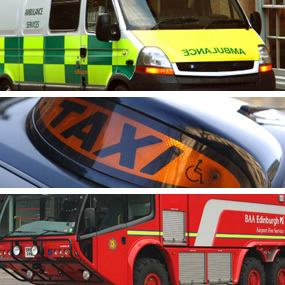 They are fitted to minibuses, taxis, fire engines, vans, display units and coaches and are successfully operating in vehicles throughout the world. All Stayco products are well engineered and backed up with sound warranties and after sales service. As a Company we pride ourselves on our flexibility and quick response times. We can adapt products quickly for special one-off requirements, as well as having the ability to supply volume batches at competitive prices on a just in time basis. Our staff are always ready to help you - contact us and find out what we can do for you. Stayco is the registered trade mark and brand name of W.S.H.Taylor Engineering Ltd.